Aussie dance/pop diva Starley released her new single ‘Love Is Love’ on Friday and this time it’s personal. The track comes just over six months after the national vote on marriage equality and would have been a magnificent anthem for the ‘yes’ campaign back then. But it wasn’t quite ready. 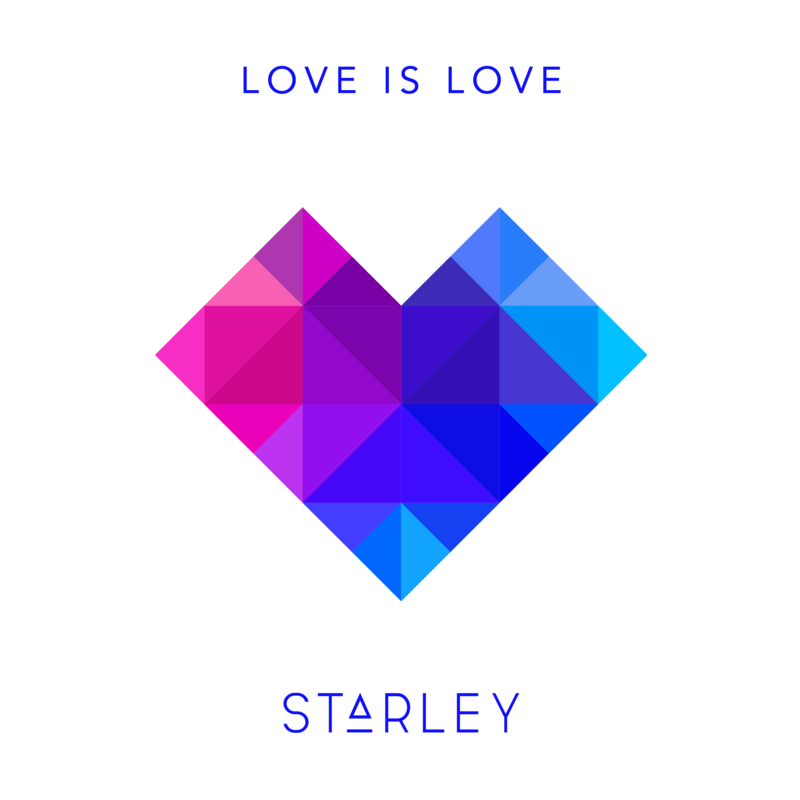 “‘Love is Love’ is a very personal song for me,” Starley reveals. “I had written a first draft for it that had a lot less detail. After sharing it with a few friends, it seemed it wasn’t hitting home all the way, and I realised it was because I was leaving out the parts of the story I felt uncomfortable sharing. Take a listen to the new track below. Hopefully you’ll love (is love) is as much as we do.